Even if you are fond of styling on occasions, ceremonies and get-togethers you still need some sort of guidance to dress up and style up in most appropriate way that suits you. We are pretty sure that you are among those who are searching for some classic ideas in order to look stylish and gorgeous on the upcoming festival. 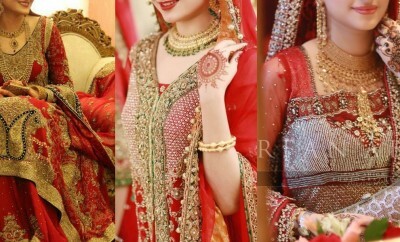 Following is a simple guideline regarding latest trends of dresses, footwear, jewelry, accessories, hairstyles, nail art and make over; this may help you out in this regard. 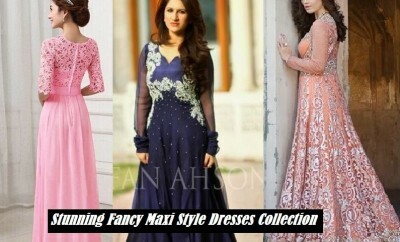 These trendy eid styling tips will help you wear a magical look this Eid. 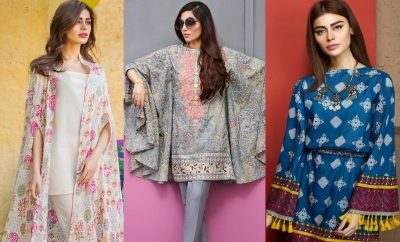 Eid Styling Tips – How to Dress Up perfectly On Eid? 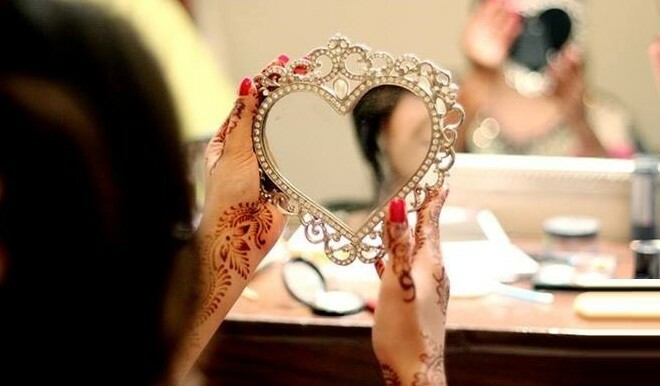 Following are a few eid styling tips to make your Eid more special. 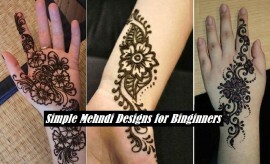 The first and foremost thing to focus upon while doing preparations for Eid is the Eid dress. Keep it ready a day before the festival. It must be ironed properly as it can spoil the entire look if not presented in a better way. 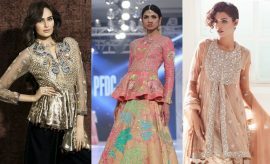 Currently the most followed upon trends in our country are long loose shirts with palazzo pants or churidars, frocks and gowns. 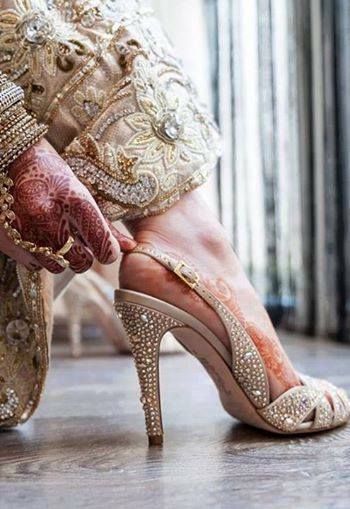 Next major part of preparations in eid styling tips include footwear. Make sure that the pair of shoes that you have just selected must be matching or contrasting with your dress otherwise it will spoil the beauty of your outfit no matter how expensive or charming it is. Currently the most followed upon footwear trends in our country include stilettos, high heels and sandals. But it completely depends upon the type of dresses you wear. 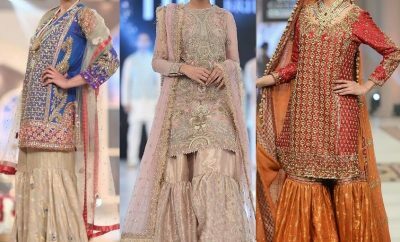 For example if you are wearing a frock, a flat chappal or sandal will go perfect with it, while stilettos and high heels can be worn along with long shirts & palazzo pants, pants & tops, and other wearable with a little western touch like long skirts. 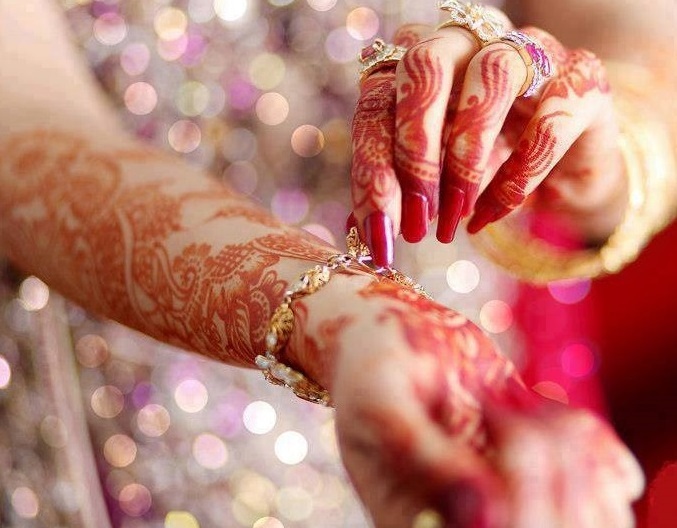 Another most important part of festival preparations is applying mehndi on hands or feet. It seems almost incomplete to keep your hands empty even on the eid day. Instead of going to beauty salons and paying them heavily for simple designs, you must try a design of your choice yourself this year to save your time and money. 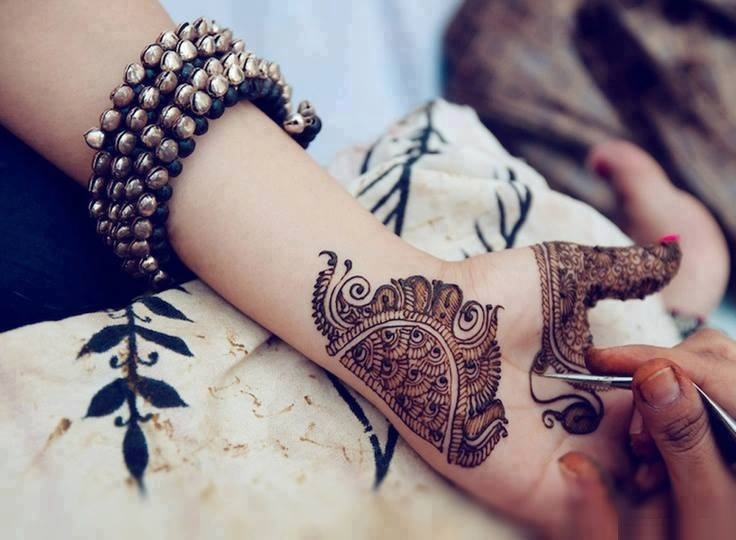 Applying henna is not the only thing to be done with hands; you can also decorate your nails with pretty and colourful designs with matching and contrasting patterns with your outfit. 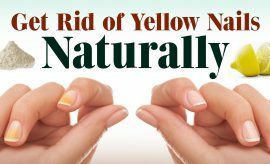 Nail art is one of the most practised activities these days which is very much common among young ladies and teen age girls. 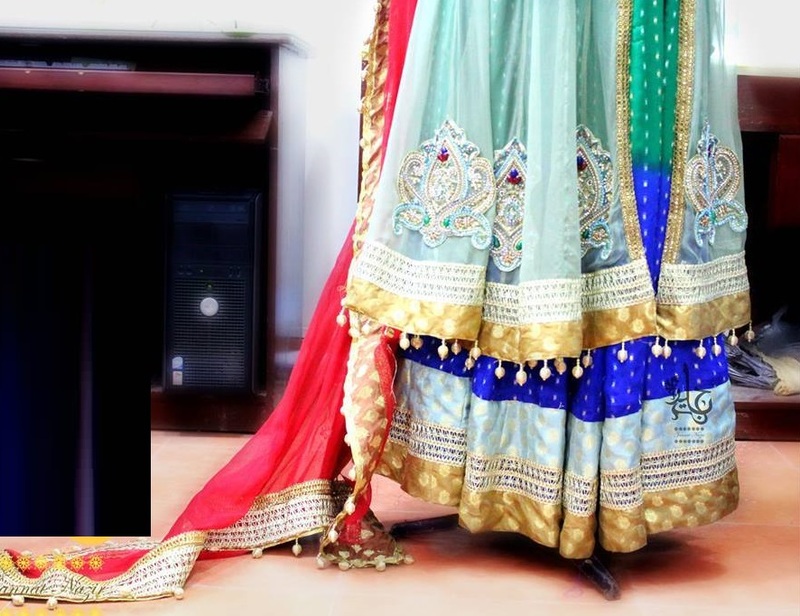 Ornaments have always been used by women to enhance the beauty and charm of their dresses and to look more attractive and appealing. Try to wear stylish shiny jewels like bracelets, bands, rings, pendants, ear rings, hair bands and most especially bangles to give a more traditional and festive touch to your personality. Other accessories like clutches and handbags can also be kept to look more stylish. 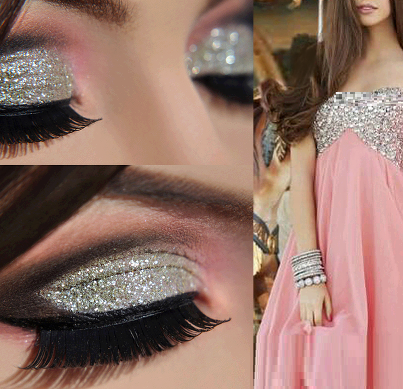 The next step to be followed in order to look stylish and gorgeous is to enhance the beauty of your face by make-up. Make-up is certainly the most favourite tasks of women and probably the one on which they love to spend the most. Try to select those make over ideas that suit your face and the nature of gathering. 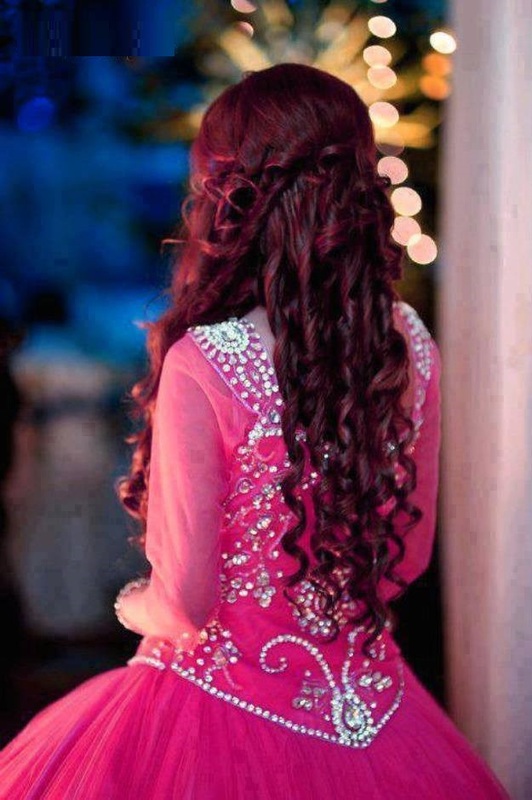 Finally, come to the most interesting activity that can change one’s complete look and that is your hair style. 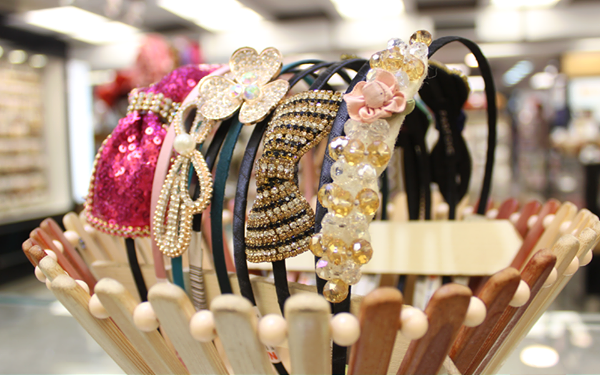 Style up your hair in a way that suits your face’s shape and the one that goes perfectly with your outfit.